Find Boronia Thai at 110 Boronia Road Boronia. Order your take away online and get 10% off your first order. An authentic Thai dining experience consists of two important elements: exceptional tasting food and outstanding service with a smile. Our food stems from its roots in traditional Thai recipes, with modern enhancements a part of our Chef's special menu. With classic entrees, soups, salads, curries and stir fry's, our head Chef 'Boyd' cooks with a passion to deliver food that you will love and definitely want to try again. But it's not only the food that makes a true Thai dining experience. Our front of house staff will ensure you and your guests receive outstanding service with a smile, reminiscent of our Thai culture and heritage. 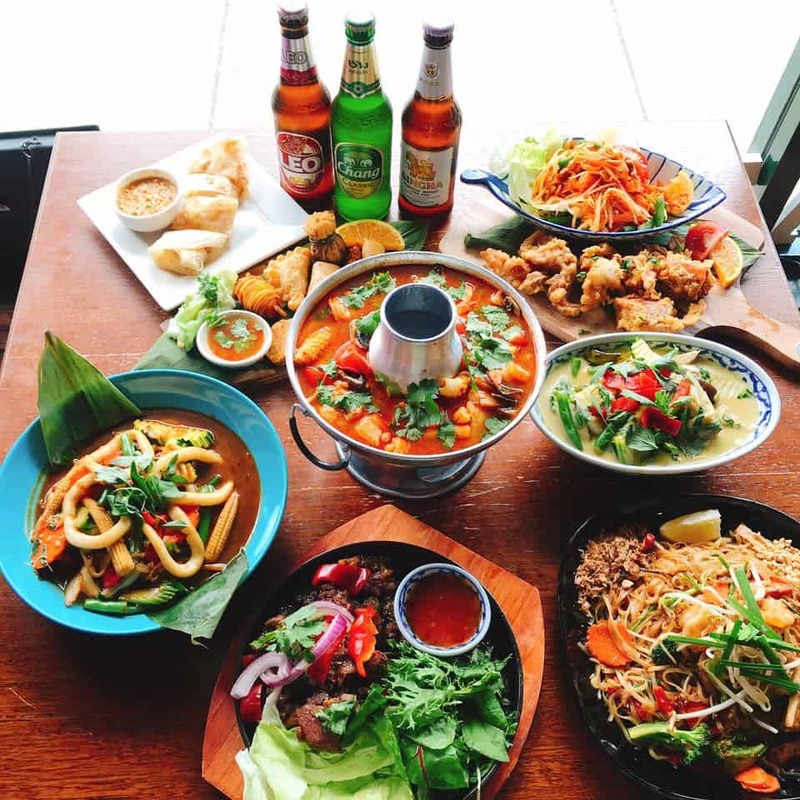 Our focus on food and service is what makes Boronia Thai a truly authentic Thai Dining Experience you'll continue to come back to, time and time again. Authentic Thai Menu - Online & Dine In From house made spring rolls to soft shell crab, classic curries & Thai desserts. Looking to celebrate? Do it with Boronia Thai. Whether you're celebrating a birthday, anniversary or just looking for an excuse to enjoy a full course of authentic Thai delicacies, we can happily accommodate your group in our restaurant or cater for your home celebration with Borinia Thai @ home. Excellent restaurant. Full of flavour. Reminds me of Thailand. Very quick for take away and pleasant when dining in. Very good food served here together with great service. Very authentic Thai and you will not be dissapointed. Really enjoyed the food and wine, good atmosphere and great service. Highly recommended. Well that was a nice surprise. Connect and keep in touch with us on Facebook and be the first to find out about special, new dishes and more.